Its Magic Seats are ultra-versatile, so you can fit anything in it. 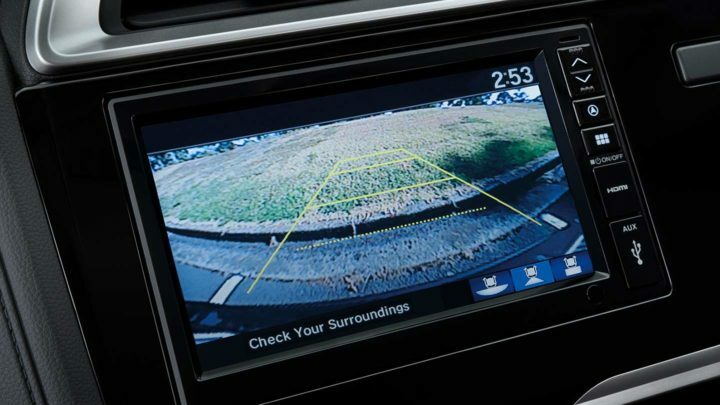 It’s loaded with advanced technologies and packed with creature comforts. 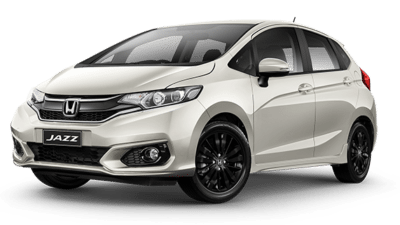 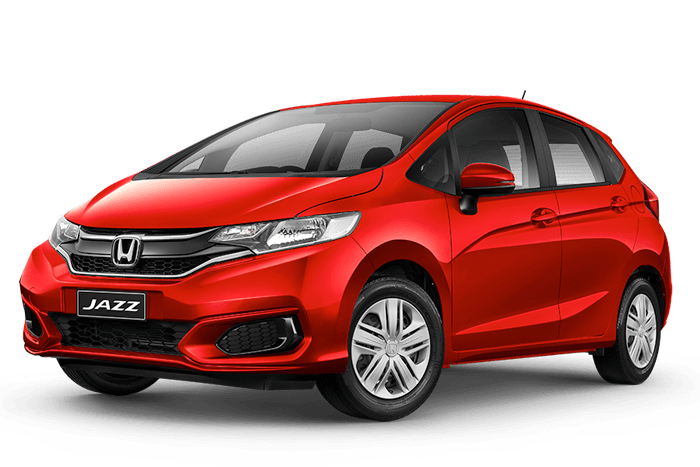 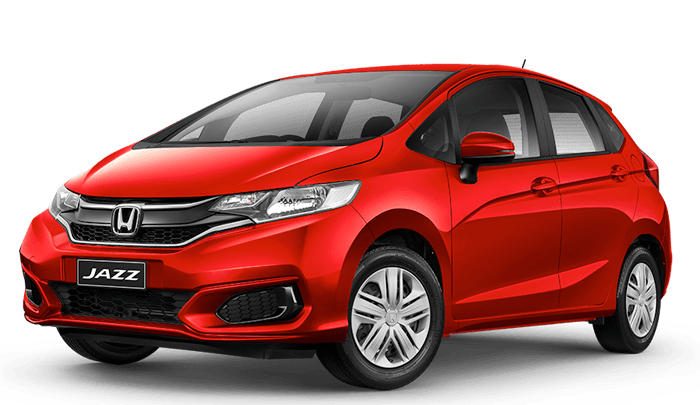 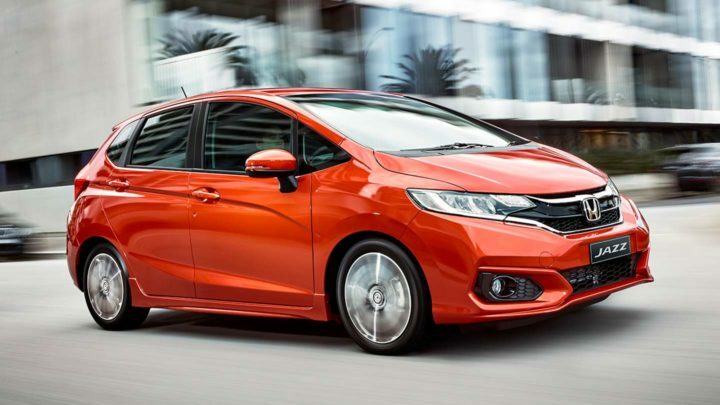 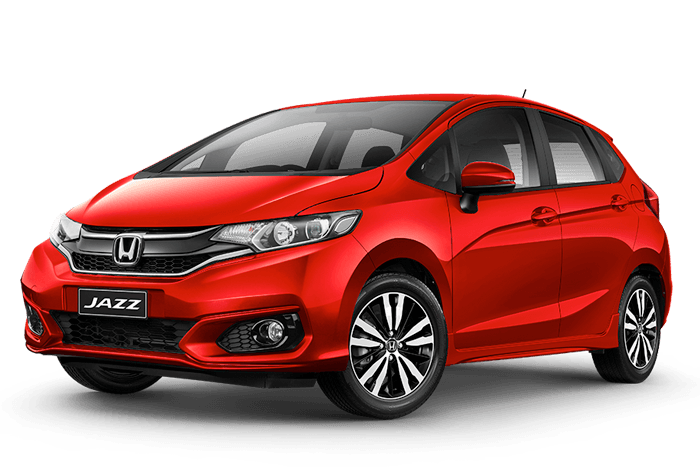 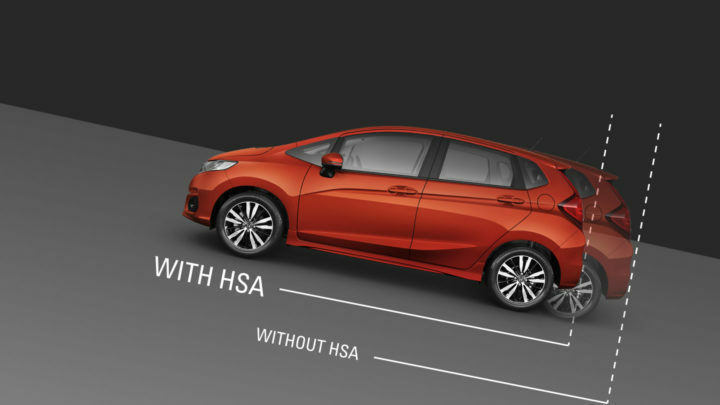 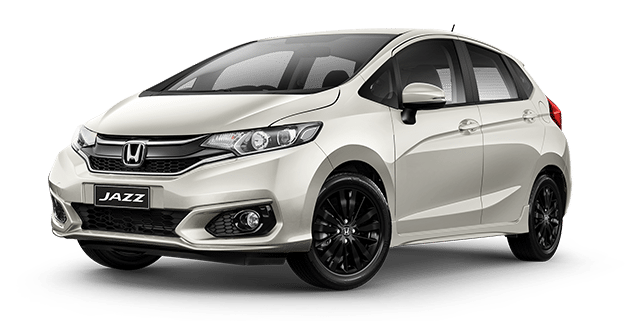 With enough room to comfortably carry five adults, fun-to-drive handling and impressive fuel efficiency; you’ll be planning your next trip in your new Honda Jazz before you’ve begun your first. 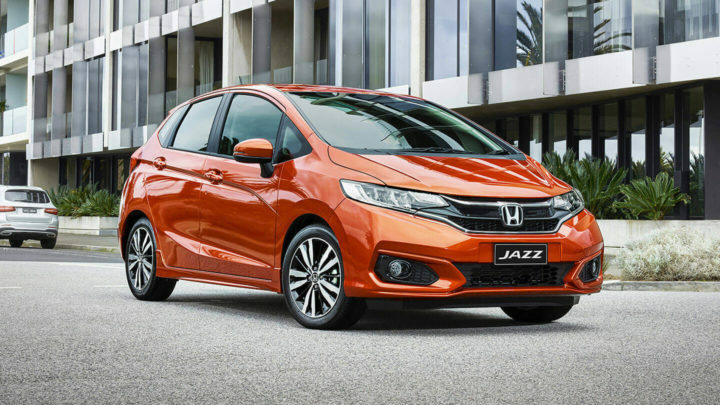 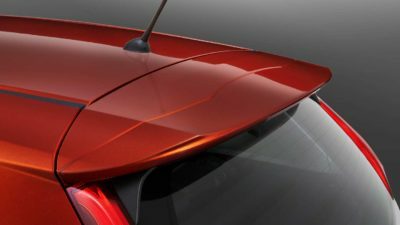 Whatever shape your journey takes, it’ll fit perfectly in the Jazz. 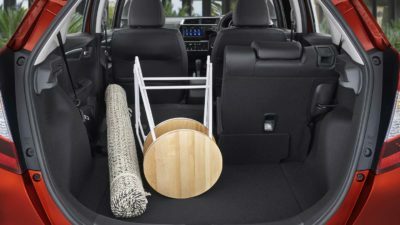 In one easy move, you can flip and fold your seats to make them almost disappear, or create multiple configurations to accommodate almost anything for any adventure. 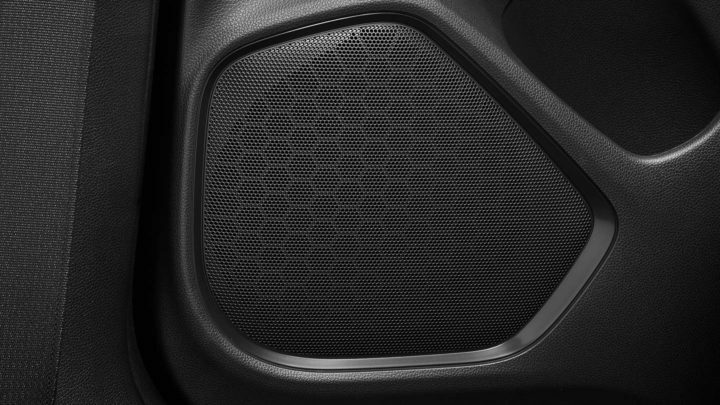 That’s why we call them Magic Seats. 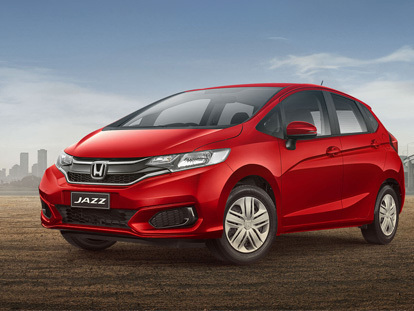 When life gets a little crazy the Jazz helps keep you and your things centred. 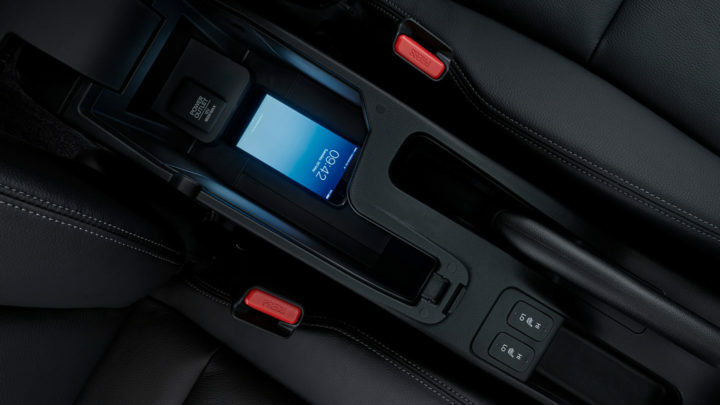 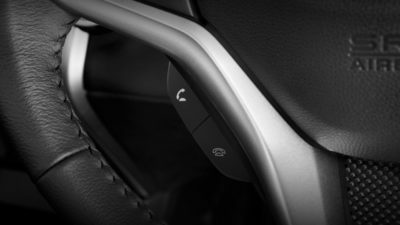 The compact armrest console in the VTi-S and above keeps chaos under control, neatly organising your essentials. 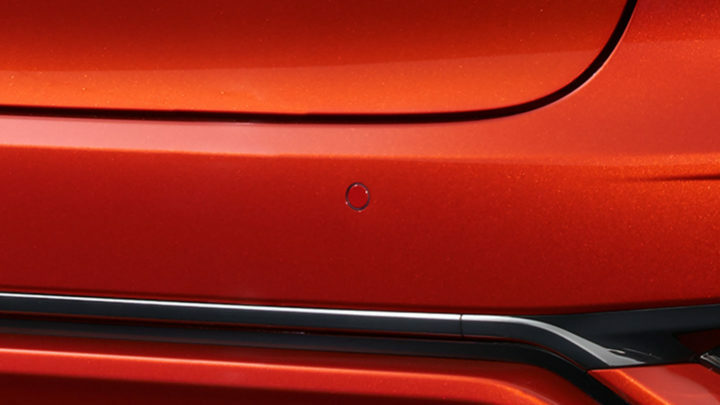 Now you’ll always know where you put your wallet or phone. Honda’s engineers have focused on creating a greener powerhouse with a performance so much greater than its size would indicate. 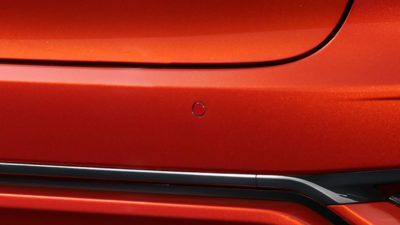 That’s how it’s possible to gain 88kW of power and a surprising 145Nm of torque from a 1.5L, 4-cylinder engine. 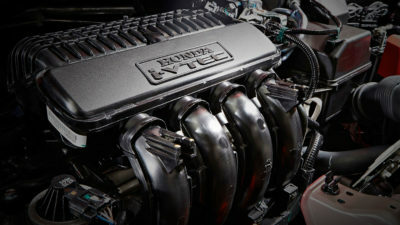 Not just any old engine, but Honda’s legendary SOHC i-VTEC. 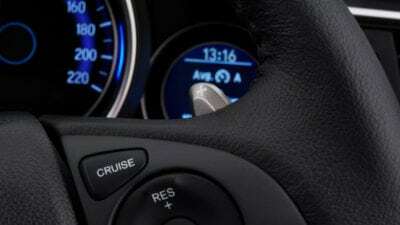 How eco is your driving? It’s about to get a lot better thanks to the Eco Assist coaching system. 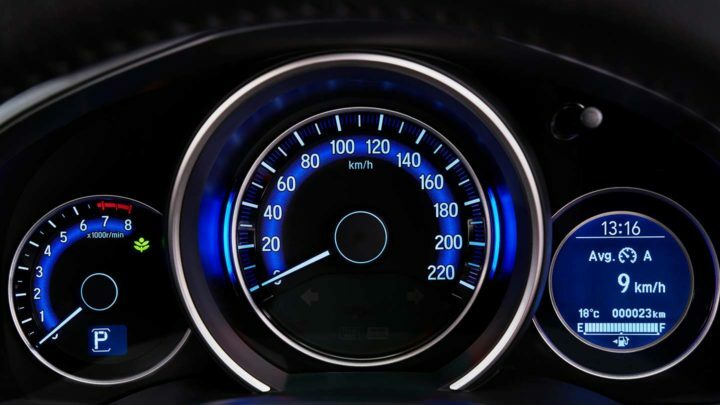 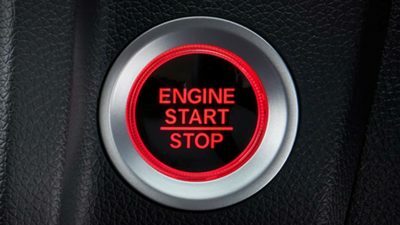 Fuel-saving behaviors such as smooth acceleration and braking make the speedometer glow green while aggressive starts and stops that consume extra fuel will see it glow blue. 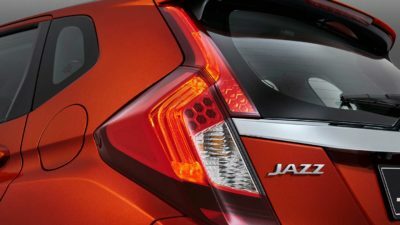 Like magic, you’ll be saving money on your fuel bill without a second thought. With Bluetooth® phone connectivity° you can make and receive calls, browse contacts and view your latest call history. Accessing your music library is just as easy with USB connectivity and Bluetooth® audio streaming°. 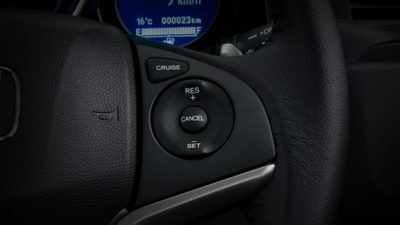 Select your favourite track right there on the central touchscreen, or use the steering wheel-mounted controls.